To better help our patients get their best smiles and achieve optimal oral health, our Fort Collins dentists offer a wide range of dental procedures, each of which are tailored to meet the diverse needs of our patients. Through one-on-one consultations and in-depth treatment explanations, our patients are able to better understand the condition of their smiles and select dental care that contributes to their long-term oral health. In addition to comprehensive cleanings and preventive care for all of our patients, Foothills Family Dental offers several specialty procedures tailored to help patients enhance their natural smiles. As a family-oriented practice, we believe in teaching proper oral hygiene skills from the moment your child can hold a toothbrush. Learning how to properly care for his or her teeth early can help ensure lifelong oral health for your child. From teaching children about how their diet affects their teeth, to protecting their teeth by applying sealants, our pediatric dental services help young patients learn the right way to maintain a healthy smile as they transition from baby teeth to permanent teeth. Our Fort Collins dentists are committed to making dental care accessible for all individuals. Through our in-office dental benefits plan, individuals without insurance can still receive preventive dental care without having to worry about out-of-network costs. Dr. Richard Pass and his team are committed to quality dentistry and comfortable care. By integrating advanced technology into our procedures, creating tailored treatment plans, and offering relaxing sedation dentistry, we strive to create a comfortable environment and exceptional patient experience. 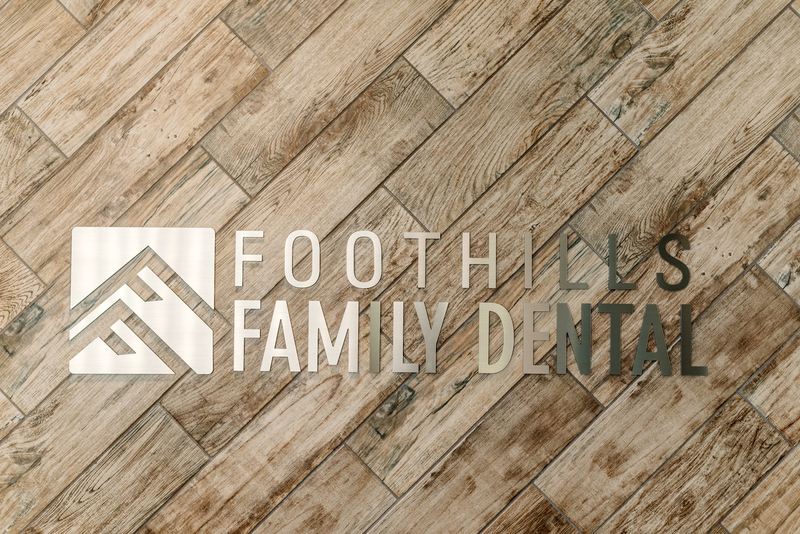 Foothills Family Dental is proud to meet the oral health needs of patients from the Fort Collins area. For more information about our dental services, contact our dental practice today. We are conveniently located in Old Town Fort Collins, just south of Mulberry on College Avenue.